A unique whole-life plan for navigating these ever-changing times and living a happy, productive and successful life Centennials. Millennials. Gen X'ers. Baby boomers. Traditionalists. We are in an era that loves a label at a time when how we actually live has never been more fluid. Unlike previous generations, we no longer expect to leave education forever in our early twenties; to be ready for the mortgage and 2.4 children by the time we hit thirty; to remain in one career till retirement; to give up on love or adventure or intellectual challenge as we age. It's exciting, liberating . . . and also, unsettling. Drawing on fascinating psychological research on how we are affected by these ever-shifting goalposts The Complete Life is a radical new perspective on making the best of our lives. 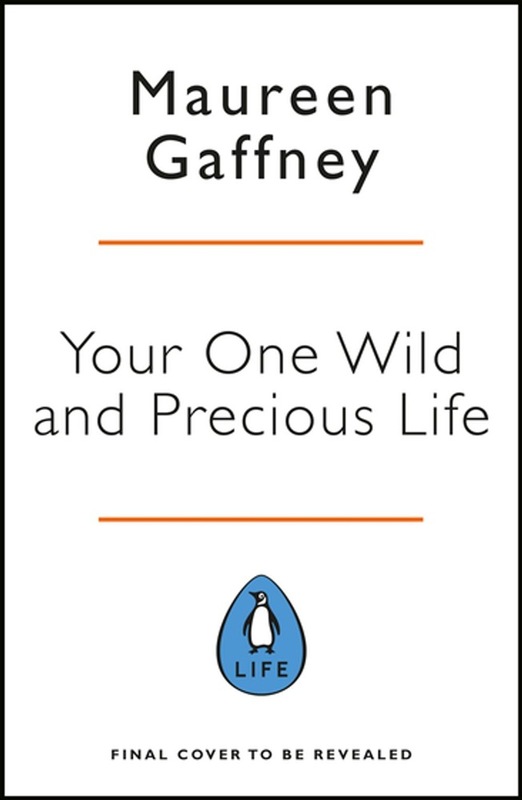 Distinguished psychologist Maureen Gaffney applies a unique full life approach to navigating these complicated times. In The Complete Life she: - explores how our past, present and future are inextricably linked and how they influence each other in surprising and complex ways; - explains what motivates us to grow and develop and be at our best at every age and stage; - suggests how we can sustain our most important relationships and also manage the key elements of our lives - learning, working, mental and physical wellbeing - in every decade. The Complete Life is full of lively examples and concrete strategies. It is an inspirational, timely and essential manual for 21st-century living by the renowned author of the Number One bestseller, Flourishing. 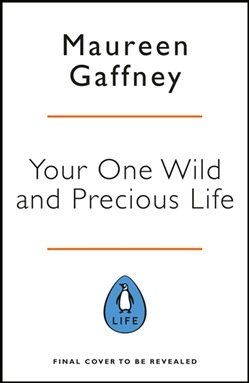 Acquista Your One Wild and Precious Life in Epub: dopo aver letto l’ebook Your One Wild and Precious Life di Maureen Gaffney ti invitiamo a lasciarci una Recensione qui sotto: sarà utile agli utenti che non abbiano ancora letto questo libro e che vogliano avere delle opinioni altrui. L’opinione su di un libro è molto soggettiva e per questo leggere eventuali recensioni negative non ci dovrà frenare dall’acquisto, anzi dovrà spingerci ad acquistare il libro in fretta per poter dire la nostra ed eventualmente smentire quanto commentato da altri, contribuendo ad arricchire più possibile i commenti e dare sempre più spunti di confronto al pubblico online.